We features the amenities you need for the most comfortable, enjoyable and relaxing stay possible! So what are you waiting for? Book your room at the Sea Dunes Oceanfront Motel! Conveniently situated near the best of what beautiful Myrtle Beach to offer, the Sea Dunes Oceanfront Motel is a hotel in Myrtle Beach, SC that you and your whole family can enjoy. A home away from home for thousands of vacationing families each year and countless businesspeople, too, our close proximity to everything in the area is our primary selling point. We also pride ourselves on offering the right combination for value and comfort to satisfy most guests. 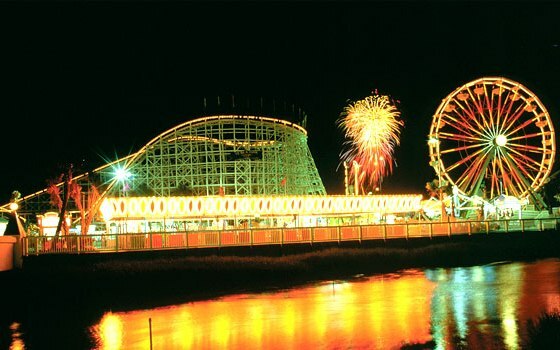 You’ll find this Myrtle Beach, South Carolina hotel just south of the enjoyable Family Kingdom Amusement Park and Water Park and about a mile south of the Pavilion. 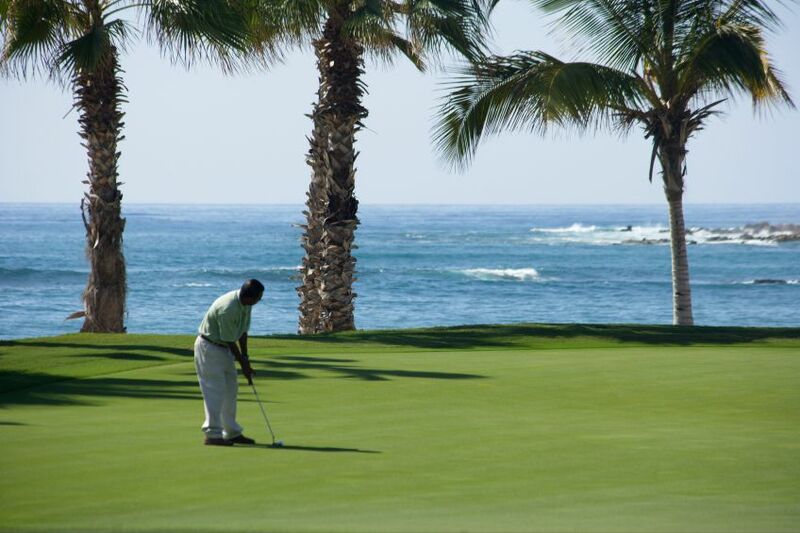 We’re also just moments from nearly unlimited shopping opportunities as well as many restaurant, entertainment venues and golf courses. Why not give us a try and see how staying at this convenient location can contribute positively to your next visit to this amazing area? We features the amenities you need for the most comfortable, enjoyable and relaxing stay possible, including oceanfront and side view rooms, an on-site pool, individually controlled heating and air conditioning units and so much more. Expect cable television, daily housekeeping and direct dial telephones. The white sands of the Atlantic Ocean are perhaps our best amenities, and they’re located just off our pool deck. You can see and experience those beautiful sand dunes for yourself. 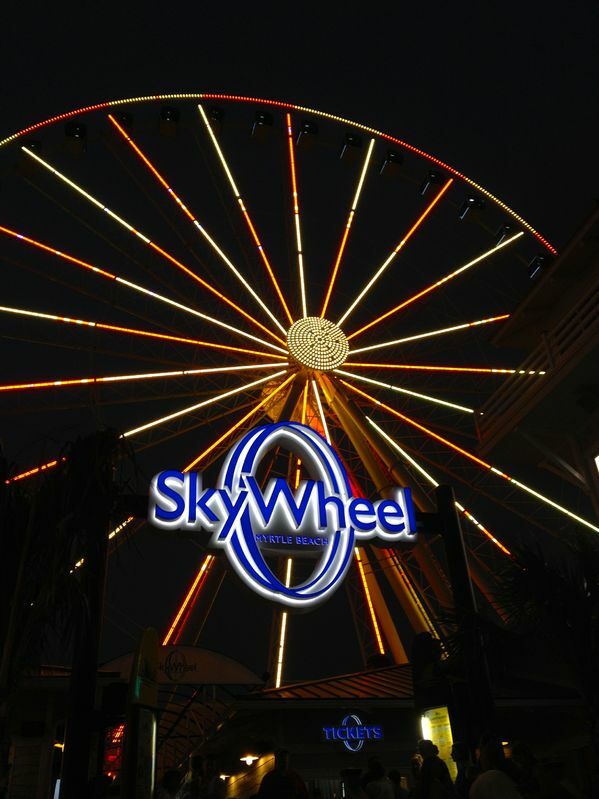 From our Myrtle Beach, SC hotel, you can also go see everything there is to do at Broadway at the Beach, Freestyle Music Park, Le Grande Cirque at the Palace Theatre, Myrtle Waves Water Park and more. You’ll never run out of things to do here. So what are you waiting for? 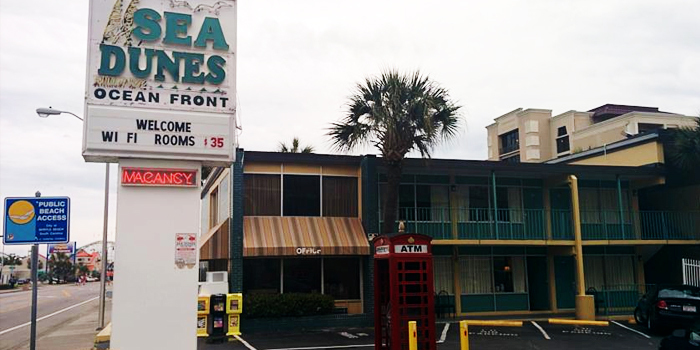 Book your room at the Sea Dunes Oceanfront Motel and experience the very best of Myrtle Beach. Staying with us in an intelligent decision you’ll thank yourself for again and again. This website is individually owned by Sea Dunes Oceanfront Motel. | a href="http://www.cyberwebhotels.com/web-development.htm" target=_blank>Hotel Website Design and Hotel Internet Marketing by Cyberwebhotels.